Spending time off from work with your family is one of the best ways to rest and relax. 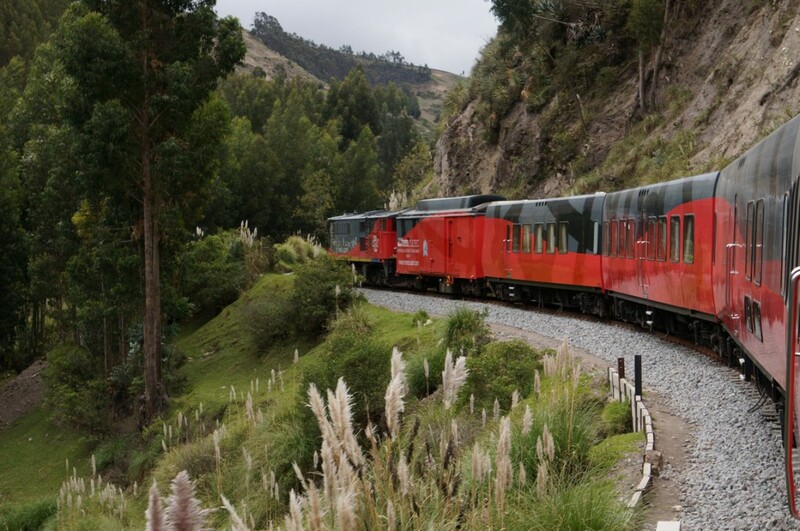 Now there are several luxury family train trips in Ecuador you can take advantage off to do just this. On these luxury tours by train you can focus on your children and spouse and leave all the planning to tour operators and the staff onboard the train. Importantly the popular luxury family train trips outlined below, allow you to see the best of nature, monuments and cities in Ecuador and even sample the country’s food, wine and chocolates. In Ecuador some of the best luxury train trips take place on the steam powered Tren Crucero. As you embark on each trip that has been meticulously crafted you will get to experience the many tourist gems in Ecuador. Onboard this train journeys start in Quito and culminate in Guayaquil or vice-versa and you will get to visit major monuments and natural attractions along the route. 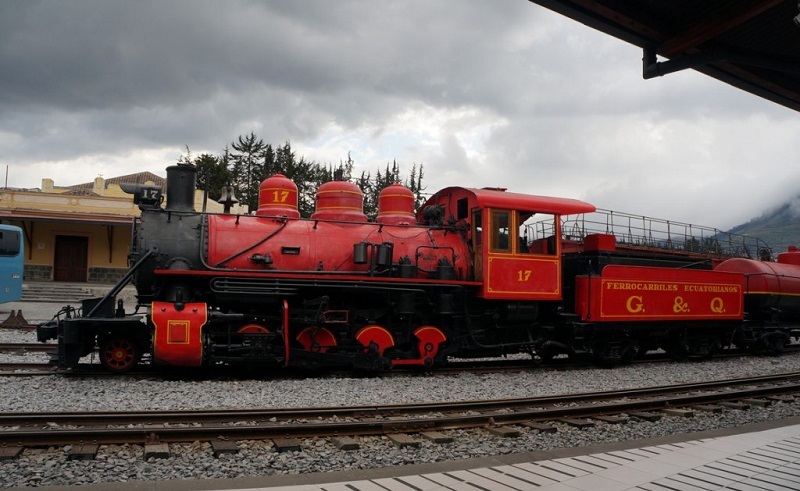 Luxury family train trips onboard the Tren Crucero are also designed for the entire family, and young children find the steam and diesel locomotives that are used on the train thrilling. 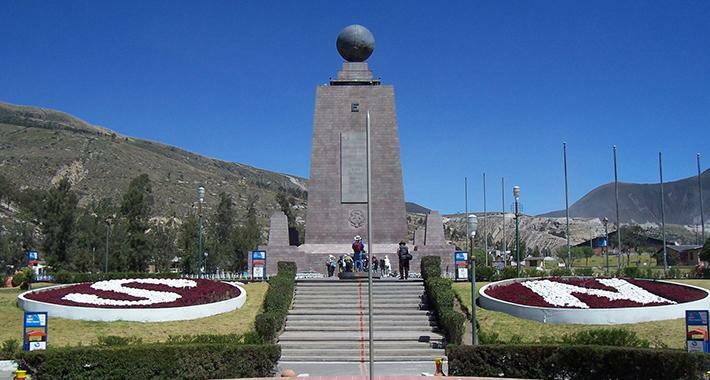 Mundo, which marks the area where the Equator passes through the country, but also includes natural wonders like the Cotopaxi volcano. The area around the volcano is dominated by ancient lava flows, remnants of pyroclastic flows and mudslides, but there is a lot of local flora and fauna which children find very interesting. Wildlife here consists of caracaras, condors and white-tailed deer and these are visible in many areas of the Cotopaxi National Park that lies around the volcano. This national park is an important inclusion in many luxury tours by train so you will get to pick and choose which trip you want to go on and even include fun activities like horse riding. When on luxury family train trips in Ecuador, you can even visit the Galapagos Islands which contain several endemic species of birds and animals. Unique birds and animals such as lava lizards, iguanas, the Galapagos Penguin and the Flightless Cormorant are just some of the species in the area. While traveling on luxury family train trips wildlife is an important focus and such visits ensure that you and your family get to see animals and birds from up close without disturbing them. Importantly, when on family train trips you can visit unique sites like the lava tunnels and volcanoes of the Galapagos Islands and here the lunar like landscape will keep your children enchanted. Finally no trip to this island chain is over until you have seen the sea lions and Galapagos giant tortoise which you can observe during a trip to Primicias Ranch. On family train trips you get to include elements that appeal to your children. As described in this review on Trip Advisor, you can opt to visit areas that are of interest to your family and even allow you children to ride Llamas in the market in Cotopaxi. Here you can also go to cacao plantations to see how chocolates are made and taste them, and then check out the famous rose plantations that export their crop worldwide. Created by experts, family train trips onboard the Tren Crucero also allow you to travel in comfort while you sample snacks, alcoholic drinks or beverages created by the crew onboard. Here as you travel from one stop to the next as part of family train trips you will get to try the best local cuisine and wine and even pisco sour cocktails. There are also a number of fruit juices and carbonated beverages which are available for free onboard the Tren Crucero, and they are served by the crew in the bar or the lounge. Each night is spent off the train and you and your family will get to stay in haciendas or hotels. Importantly each place where you spend the nights during your family train trips will give you access to luxury rooms with attached bathrooms. At each location you will also be treated to the best of local cuisine and even some popular indigenous dishes, but international cuisine and dishes are also available during family train trips. 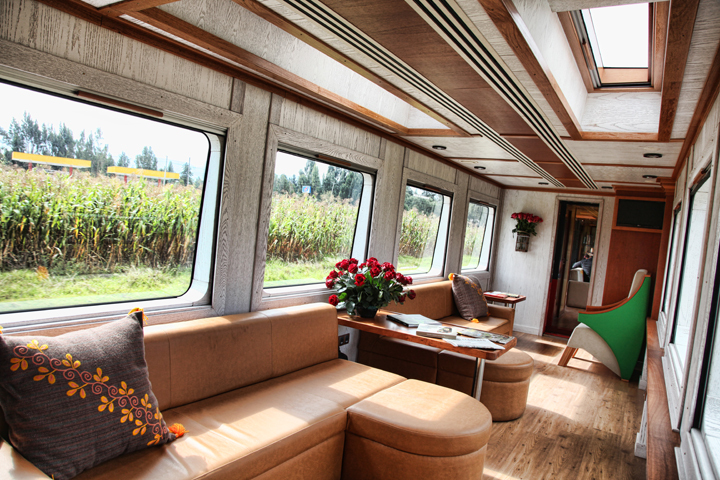 Finally you will get to experience the lifestyle of the local community first hand in each hacienda or hotel during family train trips in Ecuador, and on the whole they are designed to provide you with a memorable experience. Contact Palace Tours if you want to create luxury family train trips in Ecuador for your near and dear ones. We have extensive experience operating in the region and ensure our clients get a trip that suits their needs.